We are CE Accredited and adhere to CE regulations and its quality controls. Welcome to JSJ Structures Ltd, Yorkshire-based specialists in structural and general steel fabrication. 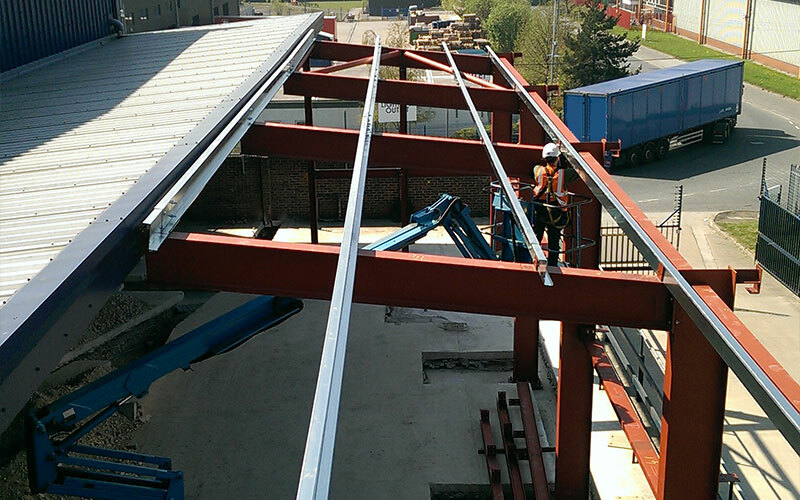 We deal in all aspects of structural fabrication, from a single steel beam to a full steel structure. 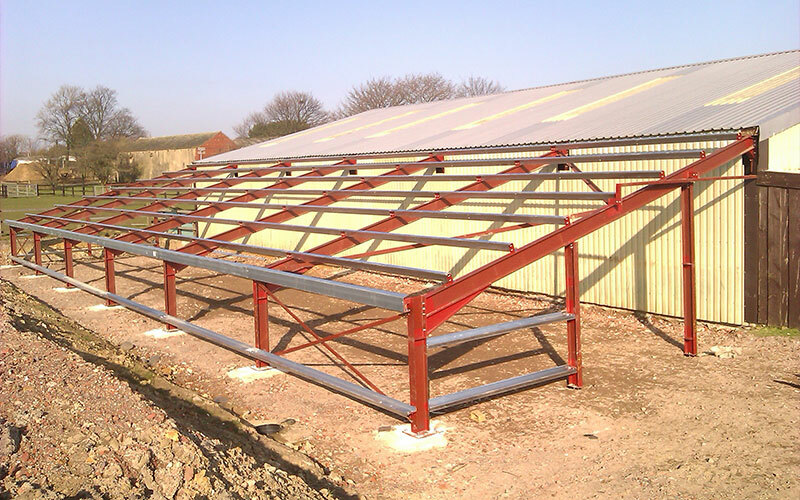 Our services also include general steel fabrication, bespoke mezzanine floors and factory alterations. Established since 1997, our team of fabricators and fitters bring over 20 years’ experience in this industry. 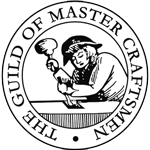 As members of the Guild of Master Craftsmen, we make quality workmanship and value for money our priority for every customer. We work closely with our domestic and commercial customers to provide a quality service, offering advice on design suitability and overall value for money. 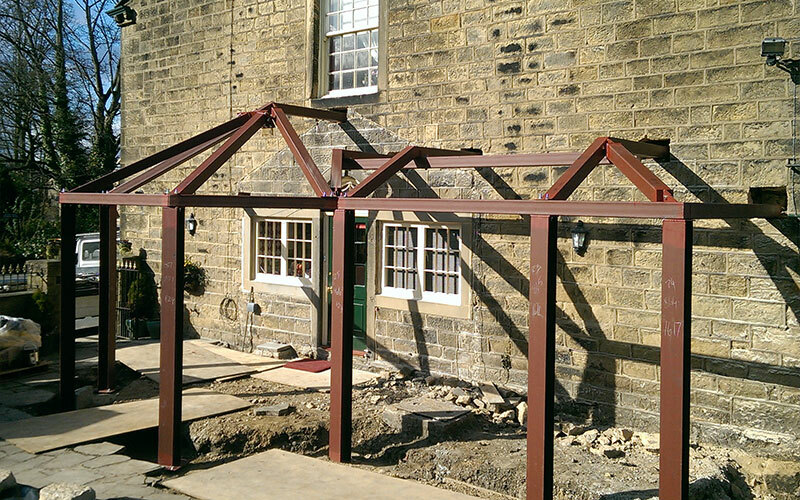 Call us if you need steelwork, welding, refurbishments and alterations completed at a competitive price. 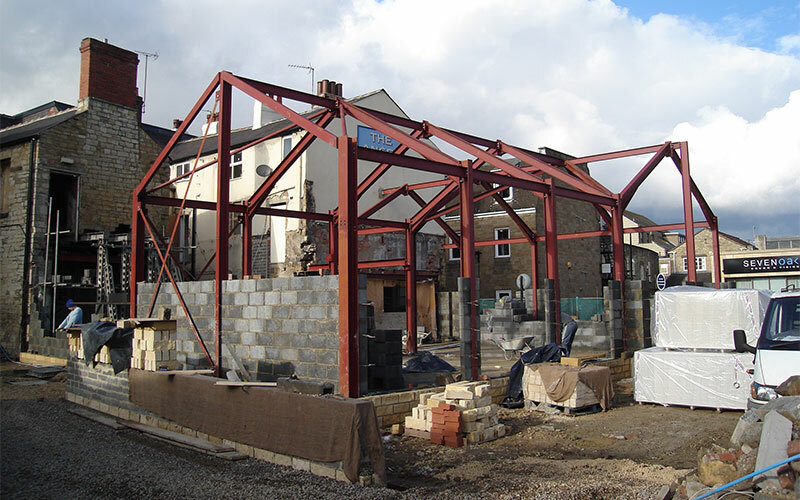 JSJ Structures Ltd is a steel fabricator with over 25 years’ experience in the trade. For more information about our services, please visit our steel fabrication page. Need a specialist? We like a challenge and are happy to take on those awkward steel fabrication jobs.